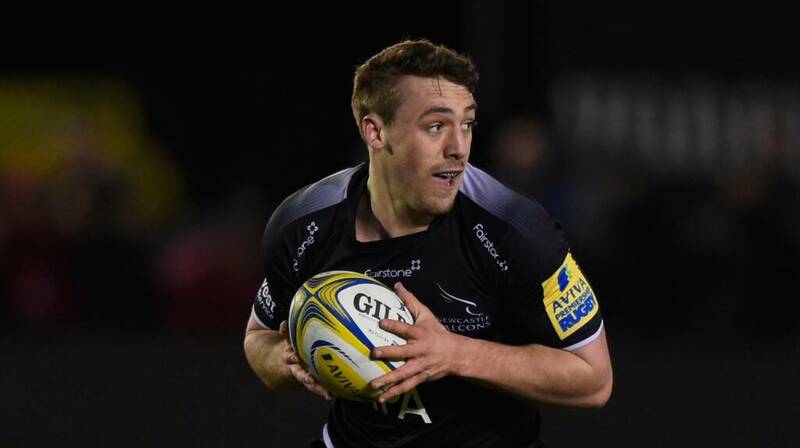 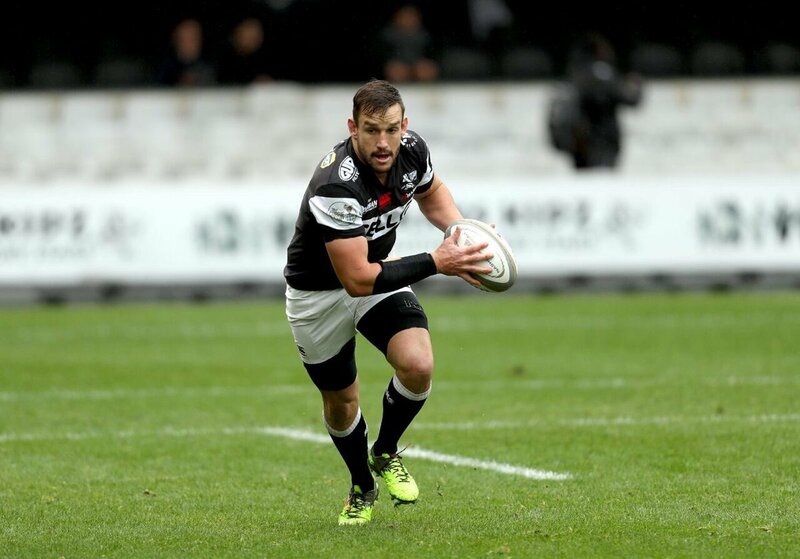 Ealing Trailfinders have announced the signing of Craig Willis from Newcastle Falcons for the 2018-19 season. 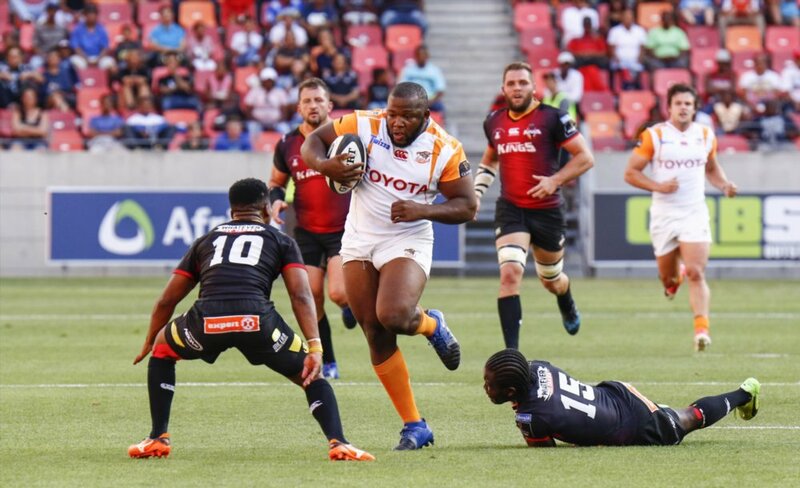 Cheetahs prop Ox Nche has been added to the invited group of players for the final Springbok alignment camp, which starts in Durban on Sunday. 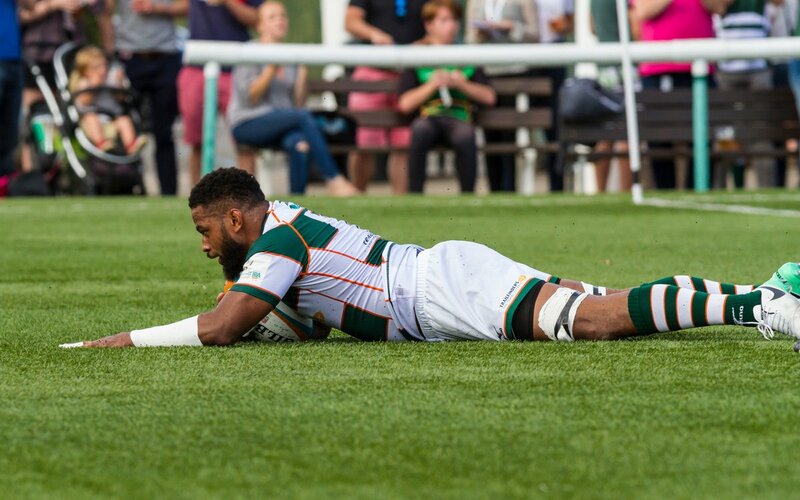 Ealing Trailfinders have announced that Andrew Durutalo will return to the club from Worcester Warriors on a long term deal. 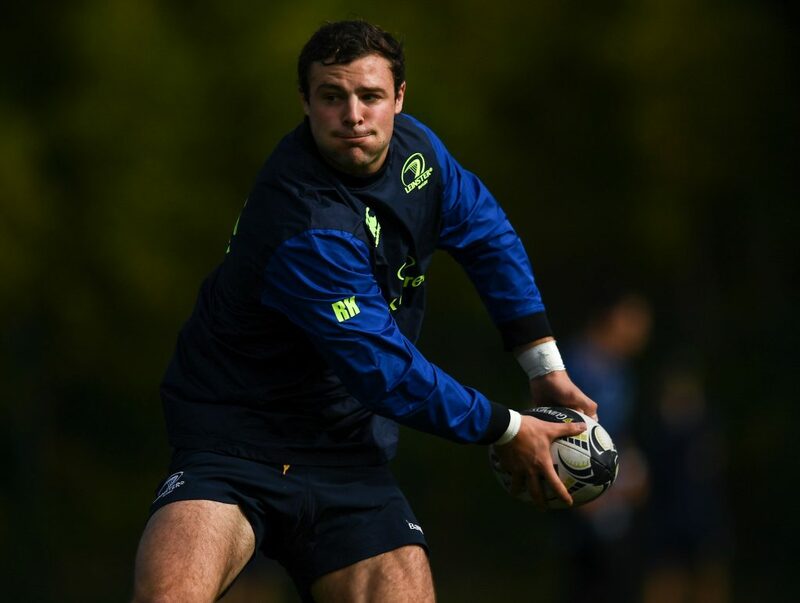 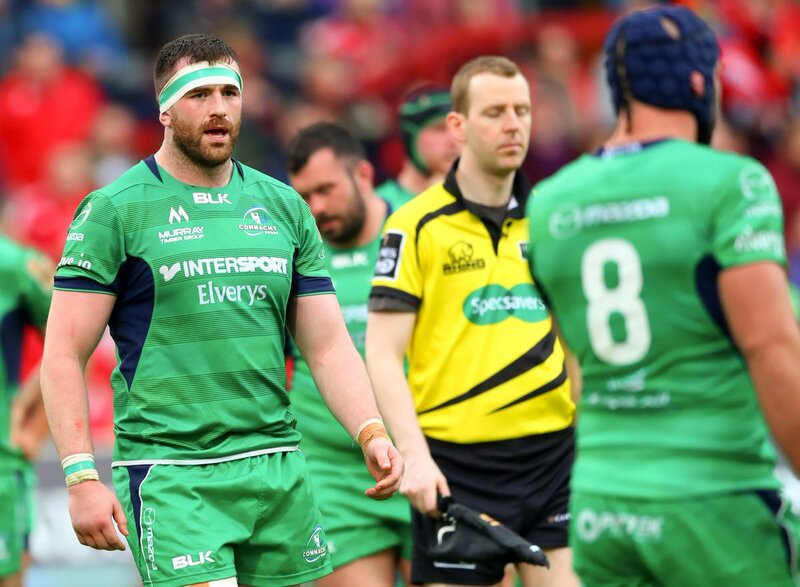 Leinster centre Robbie Henshaw is set to return for the province in their Champions Cup semi-final with Scarlets on Saturday.